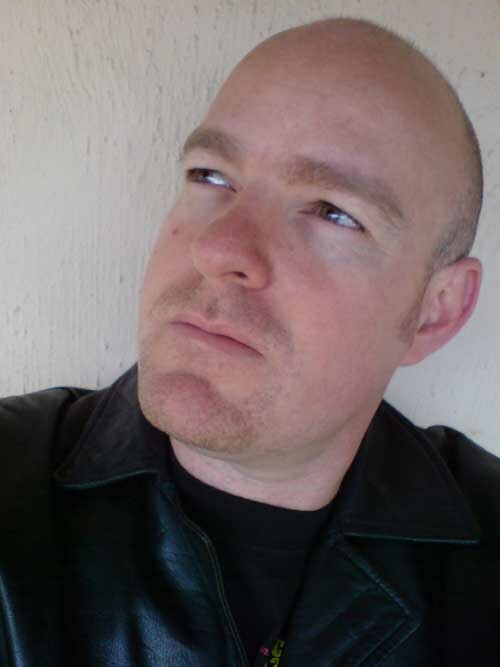 Born on the 20th of March 1974 in sunny Johannesburg, Michael J.Rix’s love of movies began at a very young age. 80’s classics like E.T. The Extra Terrestrial, Back to the Future and Rain Man inspired Michael to study film after leaving school. At the Pretoria Technikon Film and Television School, Michael’s natural talent for low budget clay-mation was discovered when he threw together a one minute mixed- media animated short in the space of a day, which went on to score a unanimous 95% from the resident lecturers. Since leaving Film School in 1996, Michael has been involved in numerous productions for South African television. Insert writer, director, animator and editor on shows such as Options, Arts Unlimited, Rise up and Read, Red Bull Flugtag, Sanlam Money Game, Golf Digest TV and Ultra Simple Golf, as well as numerous music videos, commercials and corporate training films. Michael also wrote, directed and edited Man in the Street, a micro-budget feature film screened at the Cannes Film Festival in 2003. But Michael’s pet project has always been Tengers, a low budget clay-mation feature film (South Africa’s first) that satirizes life in contemporary Johannesburg. It was written and storyboarded in 1999, and since then, Michael has put every spare moment into bringing the story to life through his own unique style of animation. On completion, Tengers promises to be a one-of-a-kind original, a funny and touching personal story with universal themes that an international audience will relate to.